It’s no secret that here at Blendtec, our first big splash was in the commercial blending industry. Today, we’re a leading supplier of blending equipment for thousands of smoothie shops, coffee houses, eateries, and restaurants around the world. In fact, we've pioneered many of the commercial blending innovations of the past two decades. 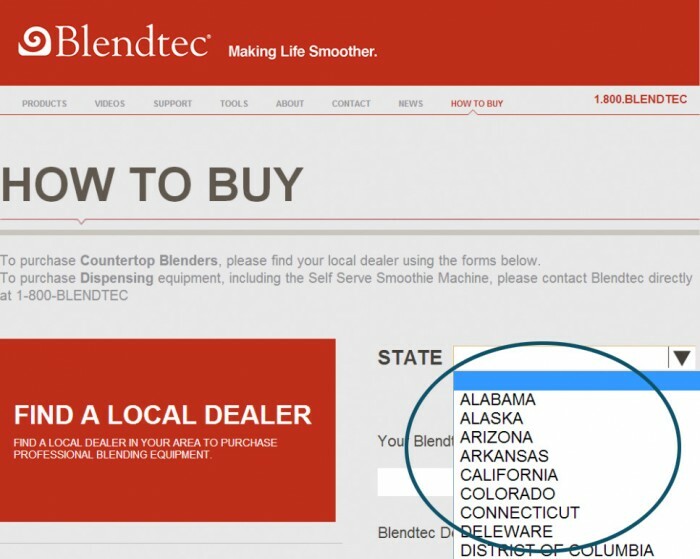 And we include many of those innovations in our retail blenders—which is how you can get commercial results every time right in your own kitchen. But what if you're interested in buying a commercial Blendtec product? Our commercial products are, after all, the most cutting-edge blending/dispensing machines on the planet. Here's what you do. 2. Click on the "How to Buy" tab at the top. 4. Contact the Blendtec rep listed for your state. Your local rep can help you assess your specific needs, then point you to a local dealer that best meet those needs. Simple as that! 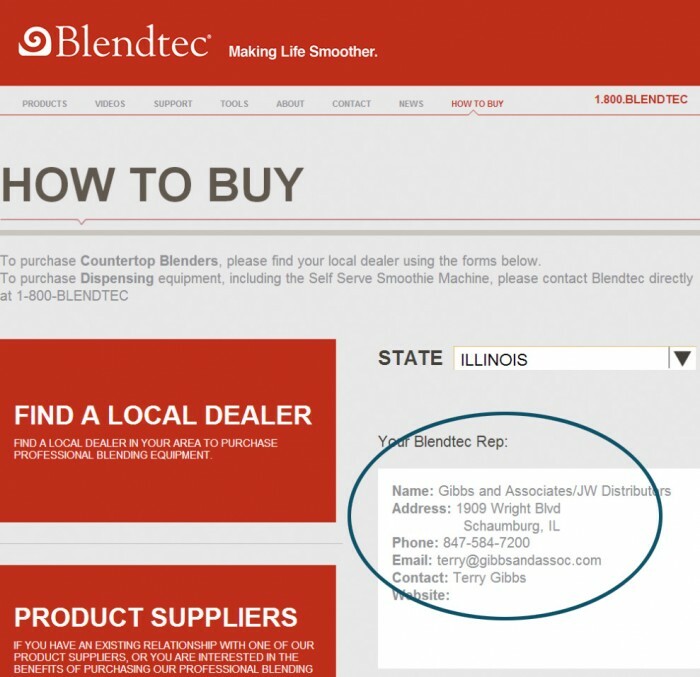 Have you ever had any interest in Blendtec commercial products? Which ones, and why? Let us know in the comments!